While this part of the country does not encounter extremely destructive weather, it does experience severe storms. Violent weather brings about a number of hazards that can affect your home. Incidences such as wind, water and fire damage are extremely likely, if not prepared for. Certain storms, such as thunderstorms, have the potential to create ongoing home issues. Hazards such as dangerous winds that accompany storms, produce problems that can have a chain effect on your home. 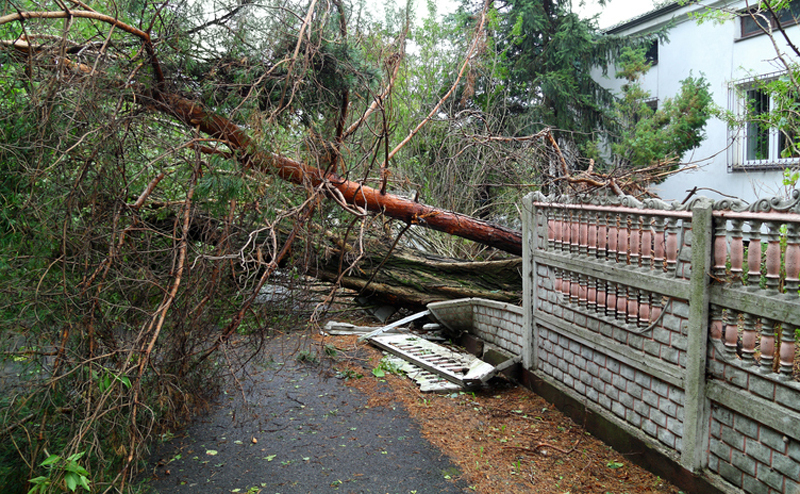 Severe winds can uplift dangerous objects, such as trees and yard items, ultimately causing water damage. Inspect your garage door. If it’s not working properly, extreme weather could cause more damage. Secure shingles and roofing. Both shingles and roofing are prone to breaking free from homes during gusts of wind. Not only do they become possible projectiles, but create sections of your home that become vulnerable to flooding. Inspect and Remove trees. To eliminate potential damage and danger, trees should be as far away from your home as their height when fully grown. They present great threat if they are too close, as they may become uplifted and fall over. Anchor loose objects. Secure freestanding objects, such as grills and tables, by bolting them to the patio, or bringing them inside. This will prevent damage caused by strong winds. 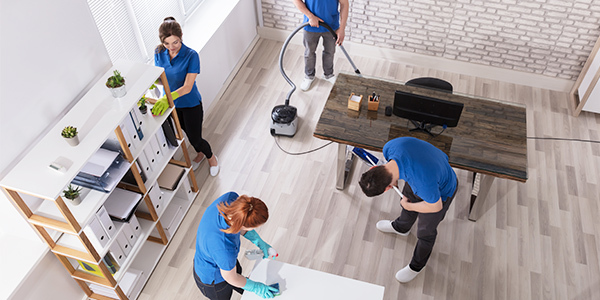 At Cleantec, we want to ensure the safety of all of our clients and friends. If you experience any inconveniences due to storm damages don’t hesitate to contact us!